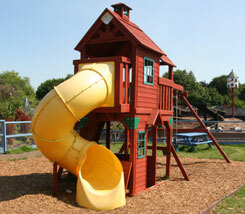 An educational trip out to Hayrack Church Farm will expand minds, raise questions and result in a lot of fun. It's an interactive learning experience with plenty of opportunities for follow-up work. 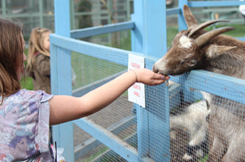 Younger groups can concentrate on getting up close with the farm animals, to feed them, touch them and learn how they are looked after. 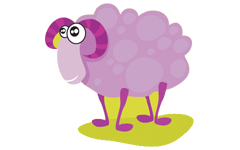 There are several packages available but we can also run a specialised visit tailored to your school's curriculum. We are always getting fantastic feedback from teachers, parents and children. 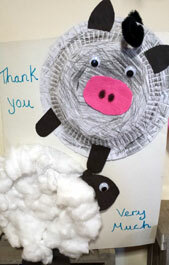 We often receive cards too, like this one made by the children from St. Saviours Pre-School, thanking us for the lovely time they had during their visit. Thanks to everyone who sends in feedback for us, we love it!